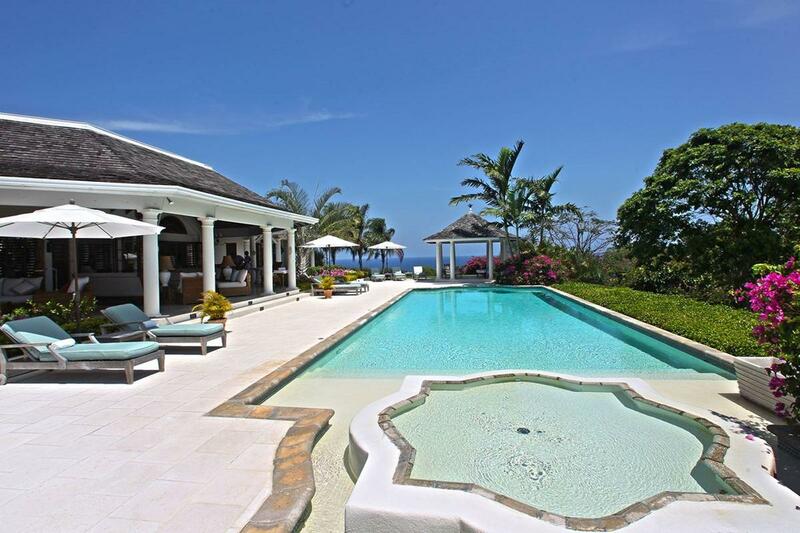 Opulent Villas awaits you in a glorious beachfront villa in Jamaica with plenty of room for friends and family. 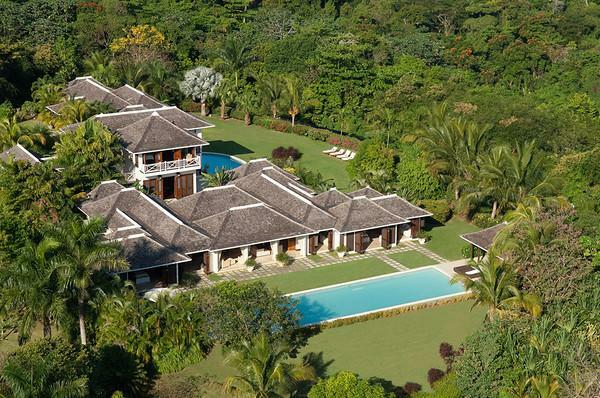 A lush tropical setting give the British colonial plantation-style luxury accommodation plenty of exotic charm. 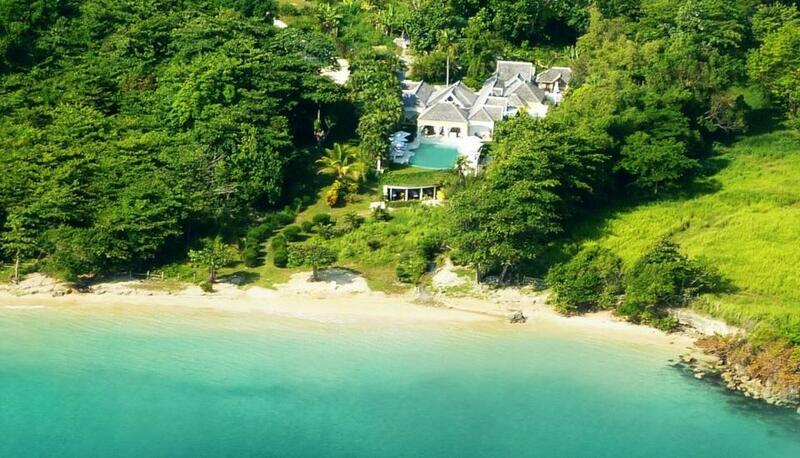 Exclusive beach access, service staff to attend to your every whim and complete privacy make a Jamaican luxury holiday a definite tick on your ‘to do’ list. While Kingston boasts the Bob Marley Museum and Montego Bay has beautiful beaches to laze away your days, Negril offers remarkable diving and snorkelling. 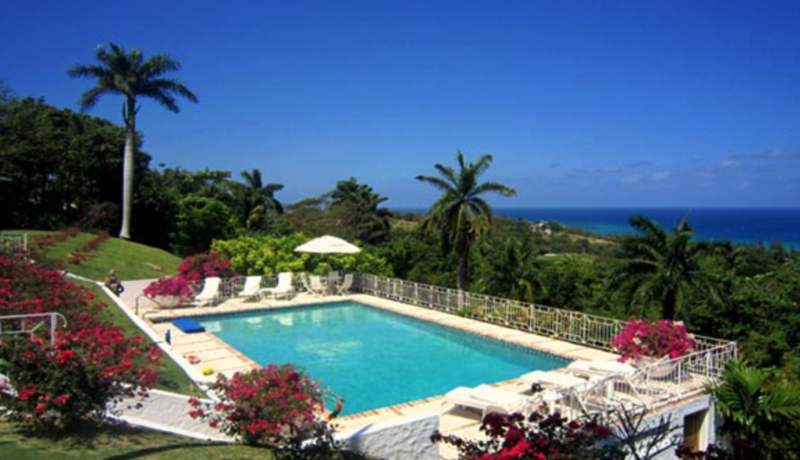 For your taste of Jamaican delights, contact Villa Getaways to secure your holiday booking. 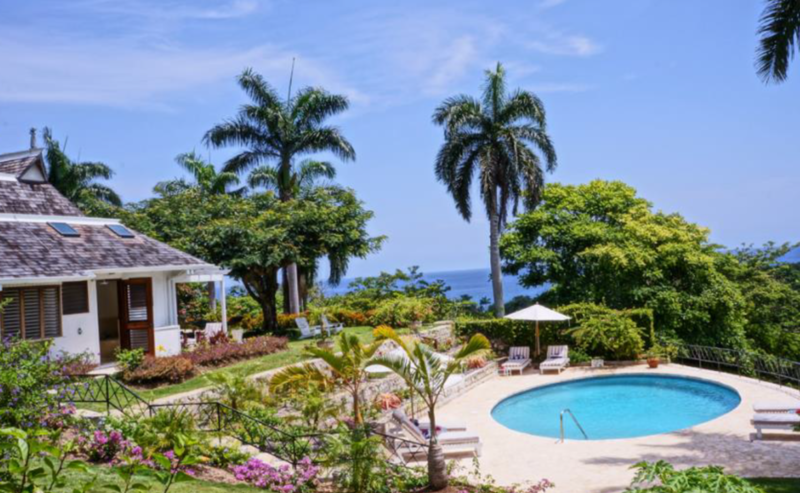 Villa 1235 is a resplendent villa located in Ocho Rios that accommodates up to ten guests. 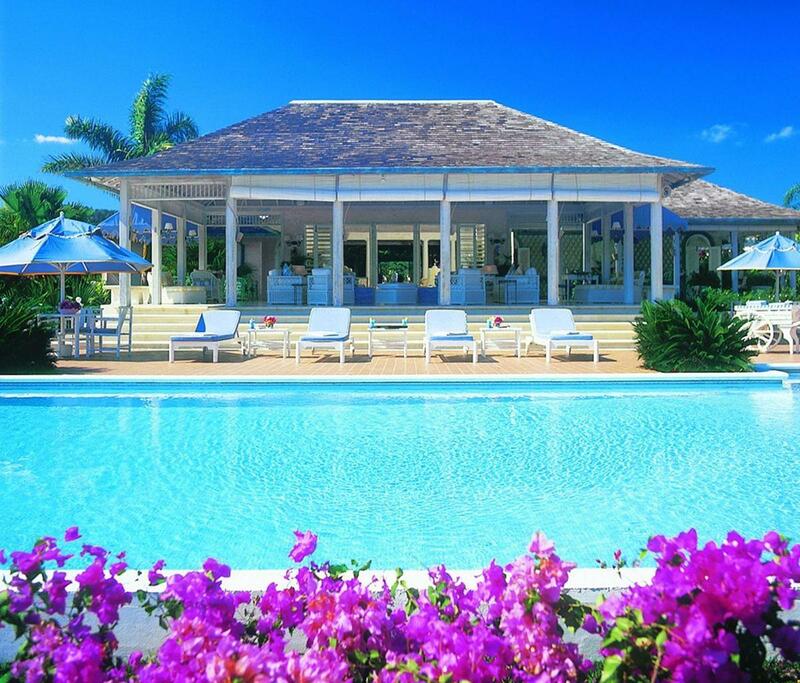 The sheer grandeur of this beachside property provides a most memorable setting for your tropical getaway. Villa 1239, a six-bedroom villa, sits quietly yet dramatically on a plateau affording exceptional mountain and ocean views. 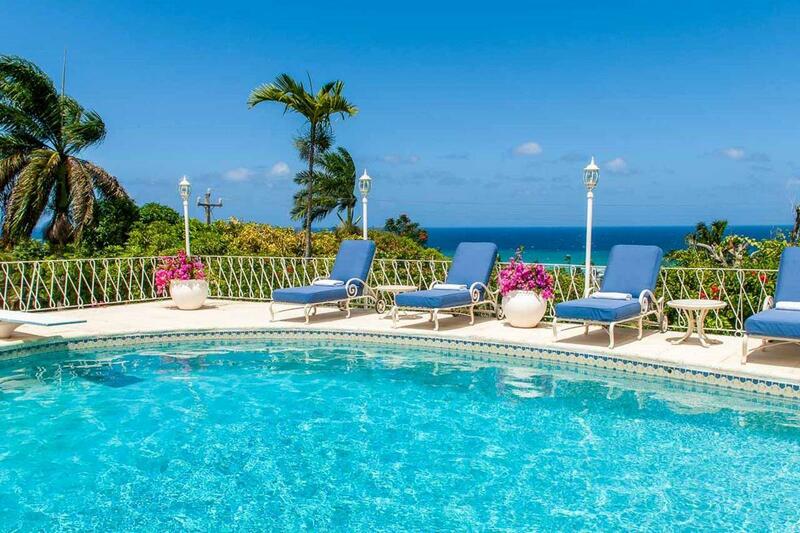 This villa in a gated community is known for its breathtaking view and long private pool. Architecturally central is the 1,000-sq.-ft. great room. Here, once you pass through the gates, you enter into an island of verdant beauty and calm. All about are specimen trees, many that flower and many whose branches are laden with fruit. Built in 2006 and occupies a sprawling site on Mahogany Drive with magnificent views across sweeping lawns to the sea in the distance. In 2014, the villa was refurbished to an exacting standard.